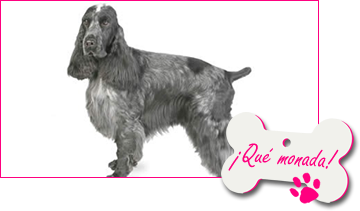 We take the time thatis necessary with our pets to prevent stress and make them feel at home, treat them like our own. 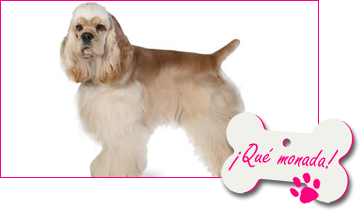 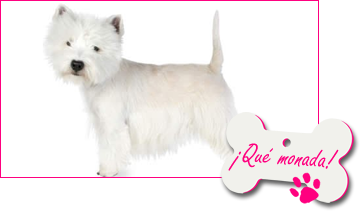 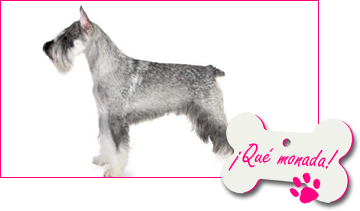 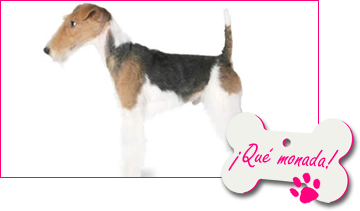 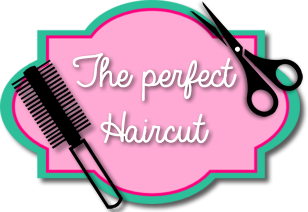 We make the commercial cut to machine or scissors and also we realize the technique and correct cut according to the Breed with the aim to take care and to clean the hair and the skin and to enhance the characteristics of each one of the Breeds. 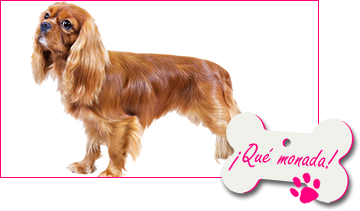 English / American Cocker Spaniel, Cavalier King Charles Spaniel, West Highland White Terrier, Fox Terrier, Schnauzer….